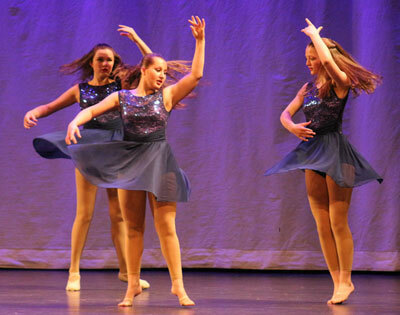 AED is a dance studio located in the heart of Richmond, Vermont. 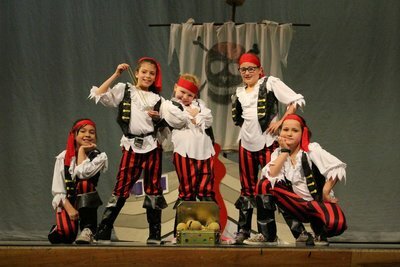 Our mission is to provide high-quality dance instruction in a loving, family-oriented environment. We believe that students of all ages benefit from exposure to the performing arts. Our staff members teach the styles they love and therefore pass on to the next generation a joy and appreciation for movement and performance. We offer a variety of Classes, Ballet (tiny tots, beginner, intermediate, pre-pointe and pointe), Contemporary, Hip Hop, Jazz and Musical Theater. 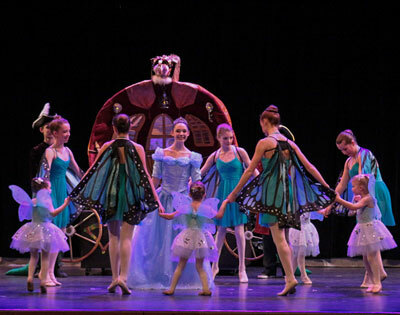 We also offer Summer Camps, from tiny tots Princess Play to advanced instruction in Ballet, Hip Hop, Contemporary, Jazz, Musical Theater and Combo camps where you get to sample them all! Do we endorse our students to participate in other activities than dance alone? YES! Childhood is fleeting and unless your goal is to become a professional dancer you should be able to do more than one activity! Please see our policy page to discover how to do more activities with a practical and realistic mindset! In 1934 Agrippina Vaganova created a famous Ballet syllabus which has affected a majority of Ballet superstars. For the Ballet dancer, we offer a syllabus carefully taken from Vaganova's technique. Starting at age 8, we encourage all Ballet students to take 2 classes per week. Ballet is a finely tuned discipline and weekly improvement becomes obvious for the twice a week dancer. Pointe Prep and Intermediate/Advanced dancers must attend 2 classes per week and are encouraged to attend 3. Although 3 classes are not mandatory, the rate of improvement does increase exponentially with the number of classes per week. The beauty of Vaganova's method is that, if followed, any dancer of any shape, talent, or Dance discipline, can vastly improve their dancing by following it. 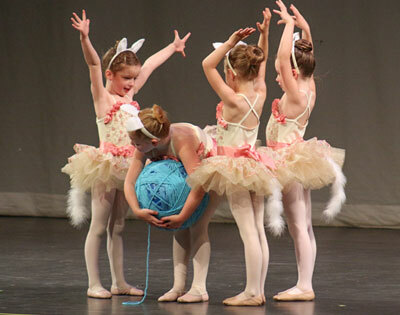 Here at Arabesque Etc Dance LLC, we strive to provide each dancer with such a foundation. All dancers of all disciplines are encouraged to take a ballet class or two per week to improve their skills. Hip Hop, Contemporary, and Jazz Dancers' techniques soar when they take time for ballet. 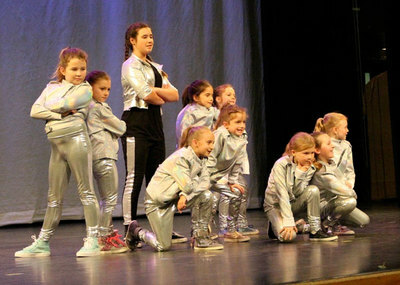 We have a variety of other classes, including Hip Hop, Contemporary, Musical Theater, and Jazz. We have Summer Dance Camps for tiny tots Princess Play to advanced instruction in Ballet, Hip Hop, Contemporary, Jazz, and Musical Theater! Don't know what kind of dance you like? Come and try our Combo camps where you get to sample them all! Summer Dance Classes are essential to maintain growth in dance, and summertime is a great time to stretch and hone your skills! We find students improve exponentially if they dance during the summer months away from the stresses of school. Classes are not billed monthly, but will require a drop-in or dance card pass. Please pre-register so that we know we have enough students to run the class!